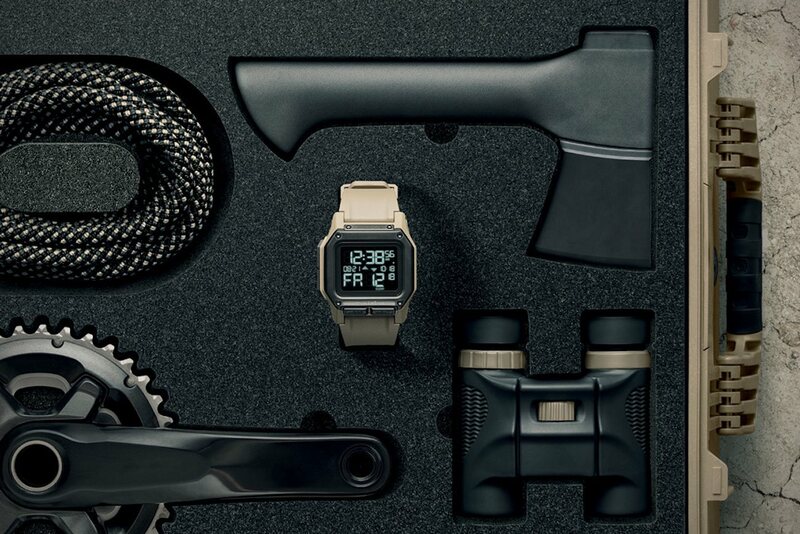 Take your watch on any mission with the Nixon Regulus High-Function Men’s Watch, which is designed and custom built in collaboration with U.S Special Ops. 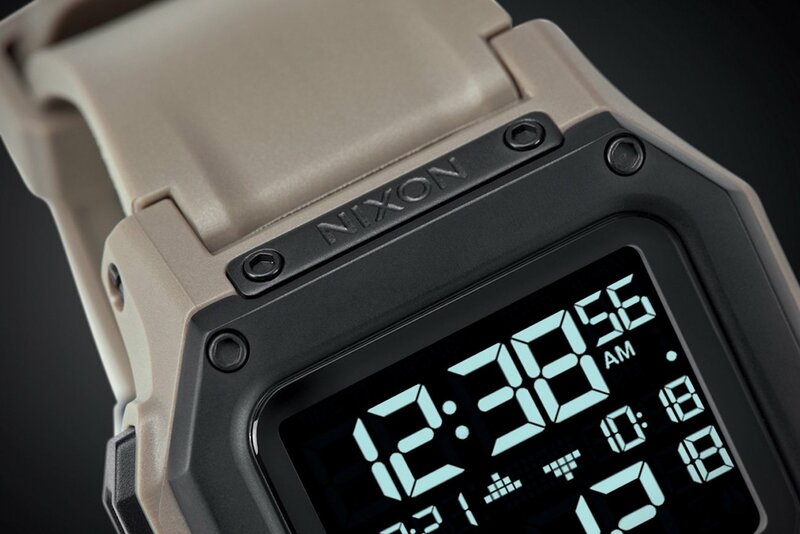 Take your watch on any mission with the Nixon Regulus High-Function Men’s Watch. 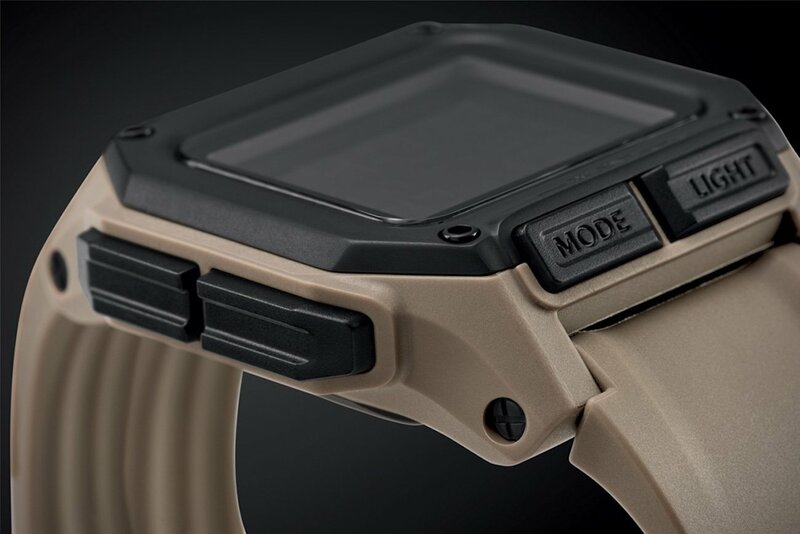 Designed and custom built in collaboration with U.S Special Ops, the Regulus watch comes with many useful features. 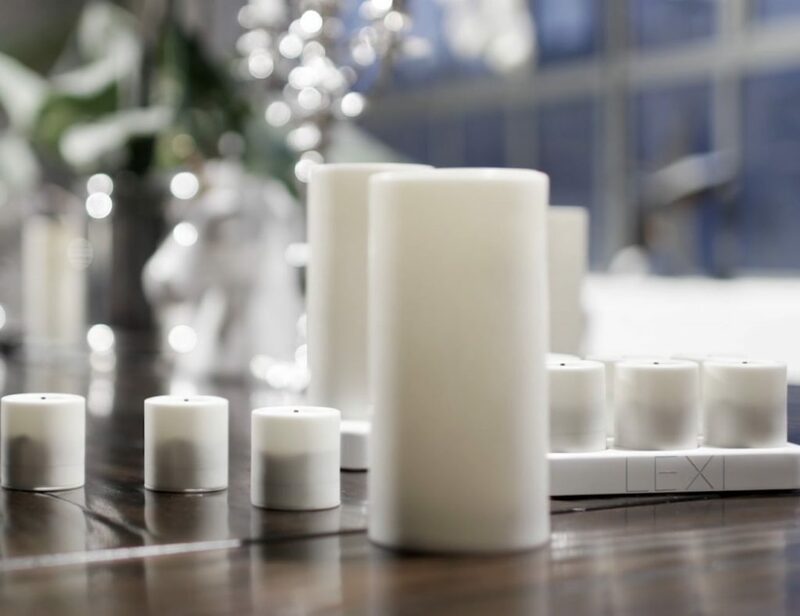 Featuring a custom LCD module, you can adjust the brightness to any level. 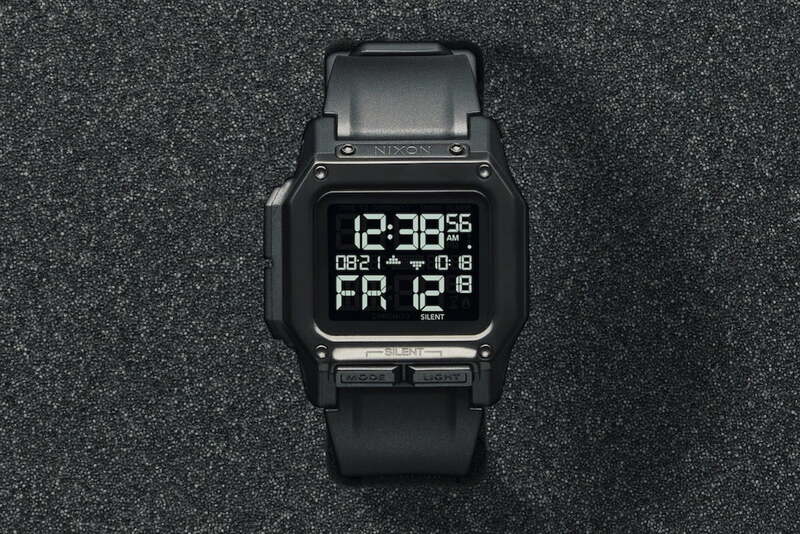 Additionally, it comes with a dual chrono function for you to keep track of time. The screw bar construction and stainless steel bezel add to the watch’s durability. It also provides a shock absorbing PU jacket to protect the digital module. 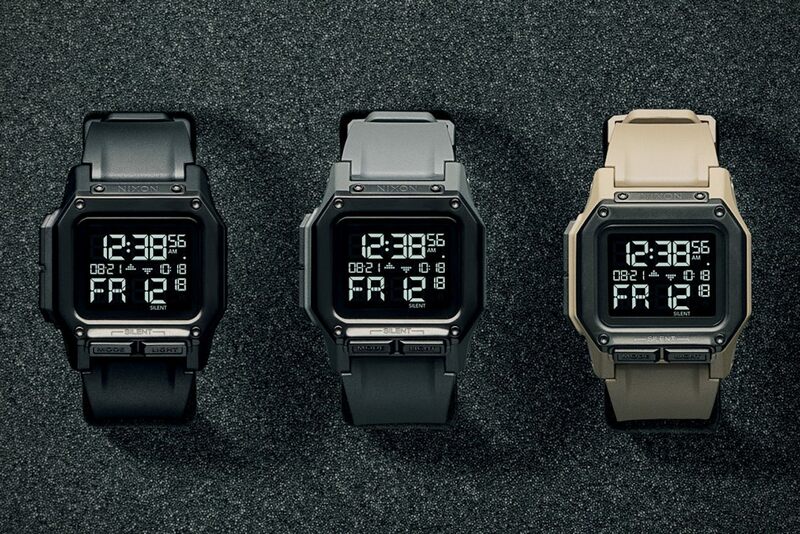 Likewise, in between the module and caseback is impact resistant poron foam. 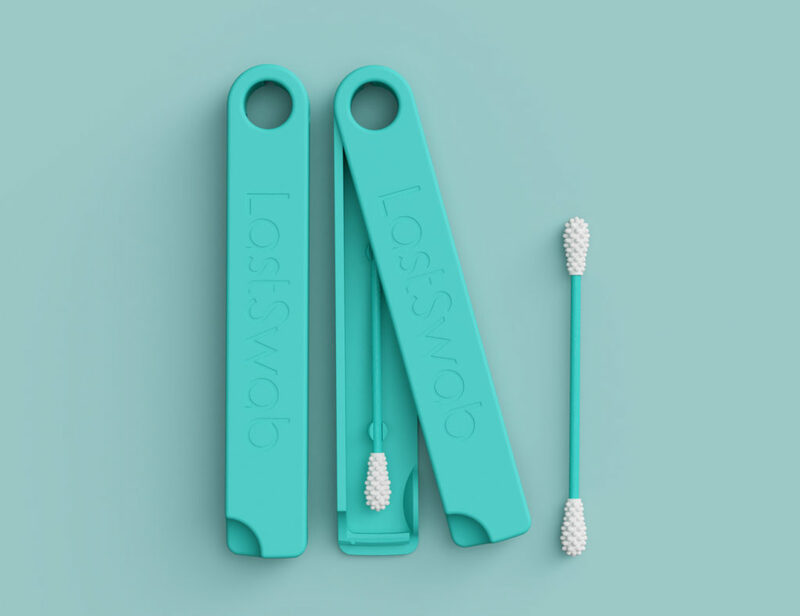 Furthermore, the articulated freeswing strap and locking looper provide a secure and comfortable fit. The timepiece is water resistant to 100 meters and even has water resistant pushers. 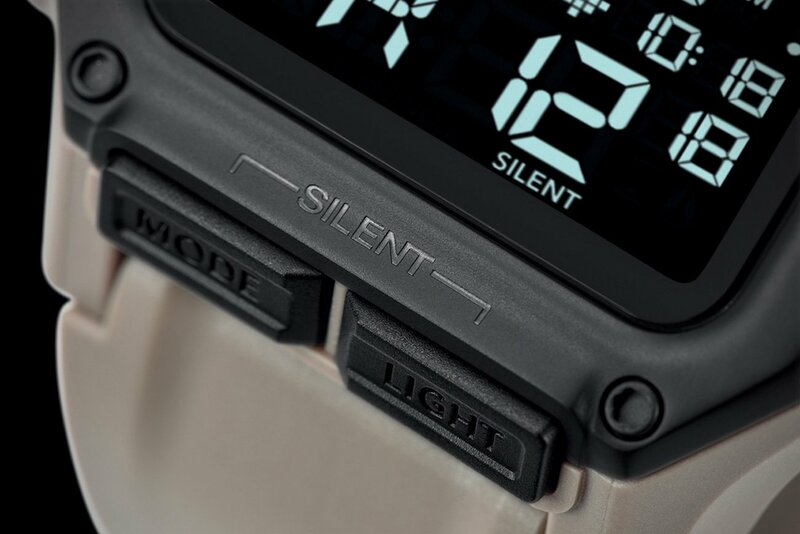 Its alarm ensures you wake up when you have to while the silent mode keeps things quiet.